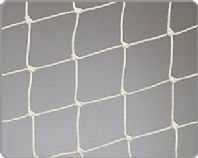 .www.ropeseller.co.uk can supply a range of nets and netting for a wide range of uses. Make your own bird enclosures ,pheasant pens ,poultry or chicken runs etc. 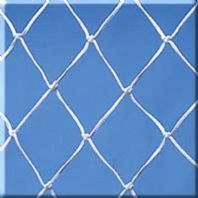 Netting can be supplied in almost any size but the most popular sizes are included in this section. Please contact me if the size you need is not listed. Suitable for geese,ducks,guinea fowl ,hens and all types of garden or allotment use. We supply all of the U.K. and also deliver to Ireland & France. Other destinations can be supplied if requested. 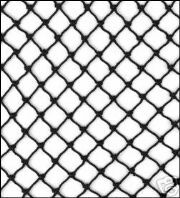 BIRD/POND NET 3m x5m heron 12/6 -NOT PLASTIC!!! BIRD/POND NET 5m x4m heron 12/6 -NOT PLASTIC!! !